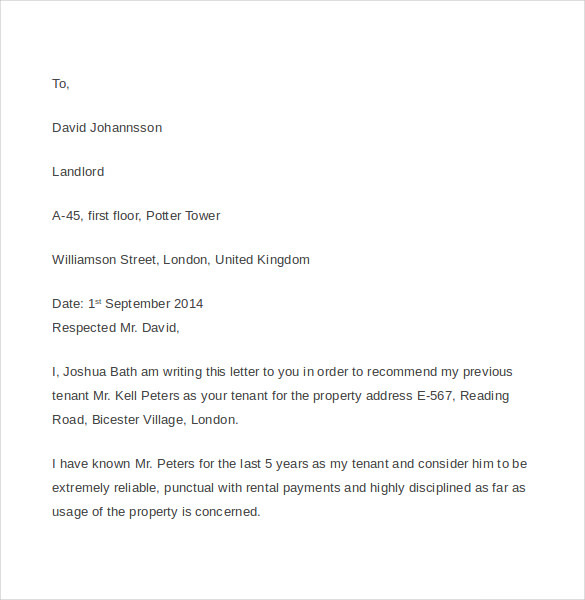 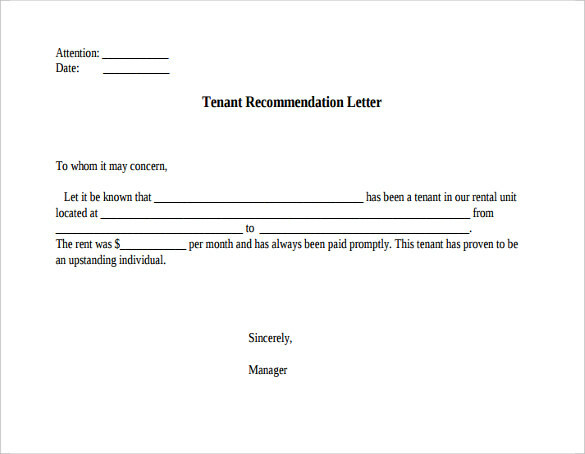 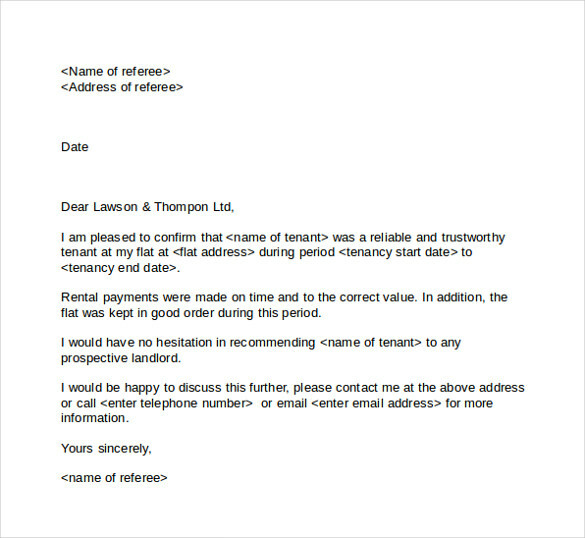 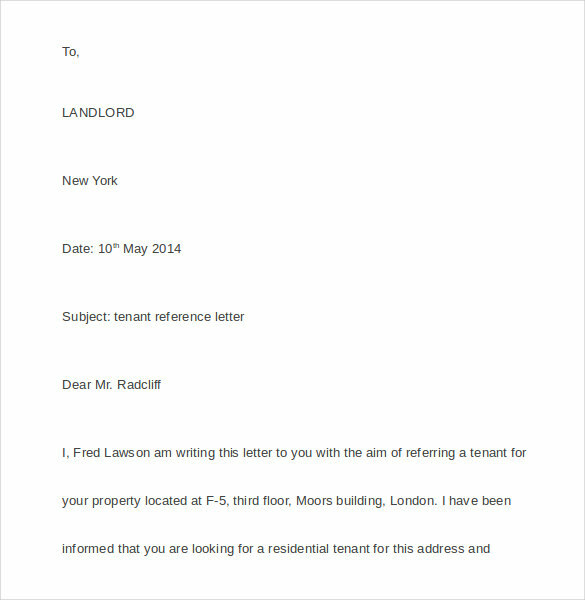 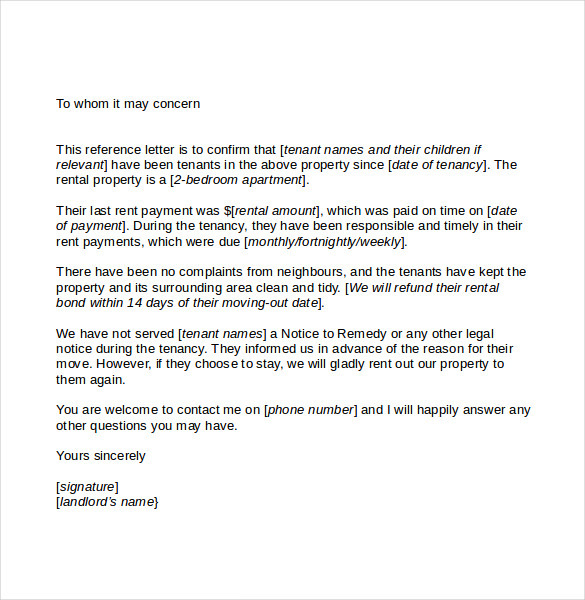 For moving tenants, a tenant reference letter can guarantee the new landlord that the renter they are accepting can follow all the rules in the house they are renting and can pay the due payments in time, an endorsement letter that shows the history of tenure of a tenant which can show the good and bad sides of their stay in their previous apartments or house. 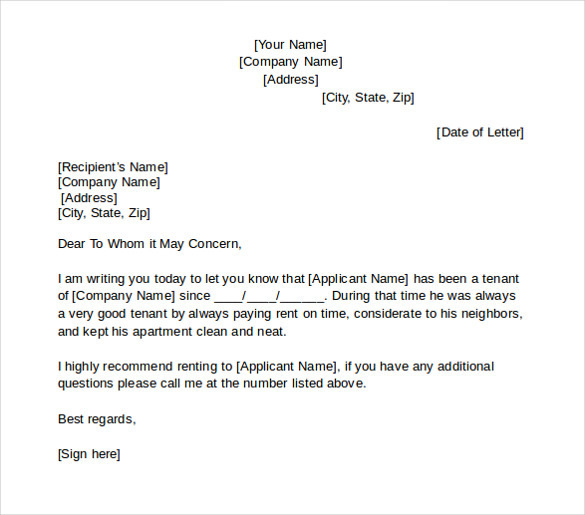 Online you can see a lot of sample templates that you can use for this kind of letter, some have fees before you can use them while some are free and can be downloaded in an instant, you can also make your own at Microsoft word template if you want to which is known for making this kind of letters. 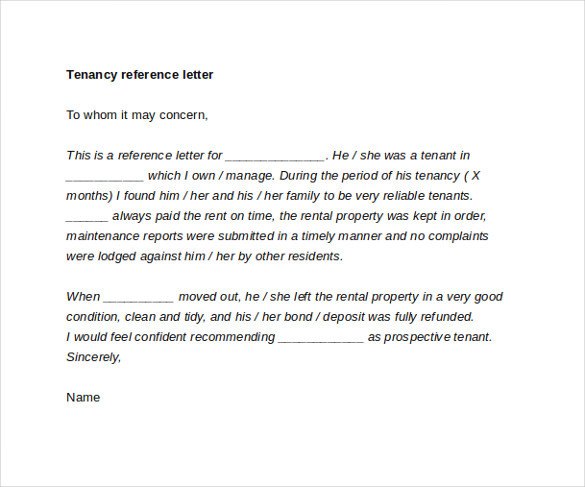 Tenant reference letter will show if a tenant is qualified to move in to a new house and can take care of the new place they are moving to.